Putting off a restaurant overhaul because you're concerned about the time your business will be closed to paying customers is a common occurrence, but leaving the premises to continue to look dated and a little tired will only seek to put off potential diners. This could mean your customers soon move on to another venue for their dinner plans. 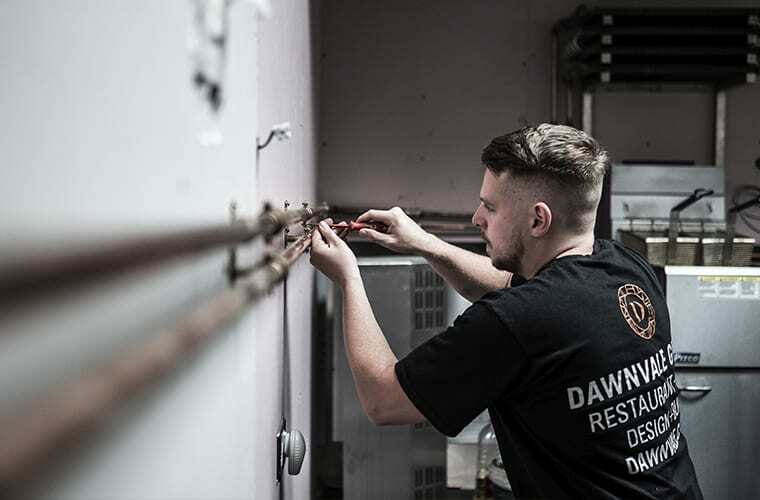 As experienced and reputable restaurant refurbishment contractors, the team here at Dawnvale realise that time is money in the hospitality sector. 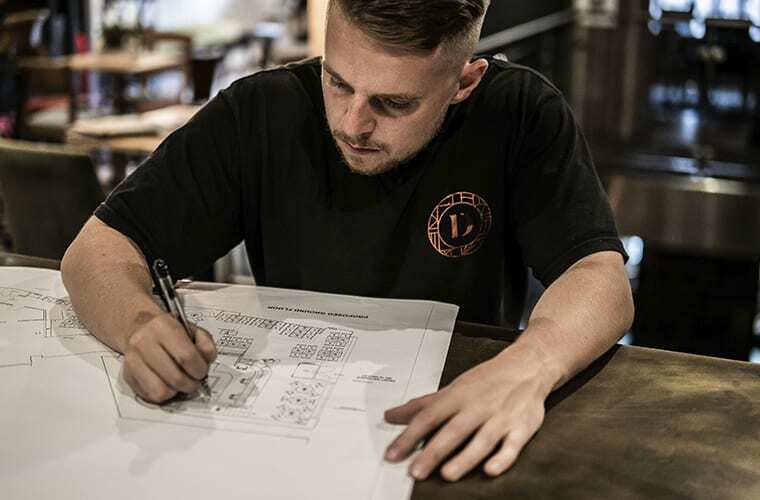 To give you the peace of mind that we’ll have your premises looking brand new and open for business as quickly as possible read on to find out more about how our process works and exactly why a restaurant overhaul doesn’t have to be stressful. As soon as you decide that you can’t wait any longer to bring your business up to date, we will arrange a meeting at your premises to discuss your refurb goals. Together, we’ll discuss décor styles, how to make the most of the available space and any features that will give your business a unique selling point. We’ll also make some design suggestions and show you examples of what’s possible for your restaurant, so you’ll have plenty of options to choose from. 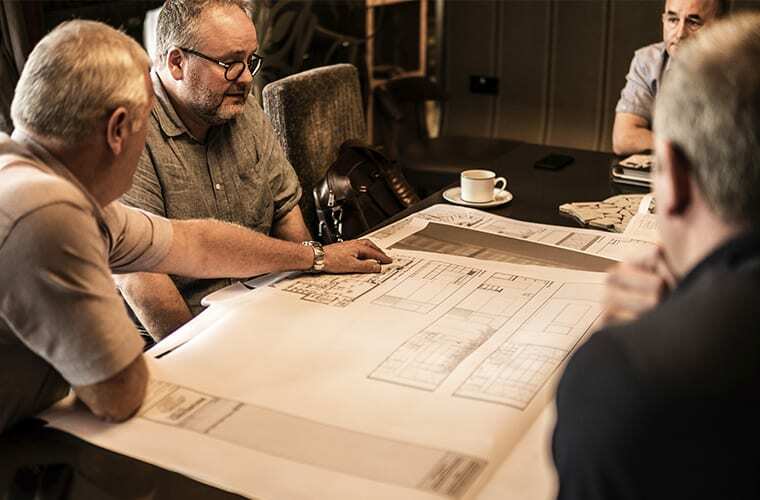 As restaurant design and refurb experts, our team will then take the time to create a new vision for your business following the meeting and show you exactly what’s possible within your budget and available timescales. During this phase, we’ll work in partnership to fine tune your design to ensure that your refurb is exactly what you’ve been looking for and will delight your customers. 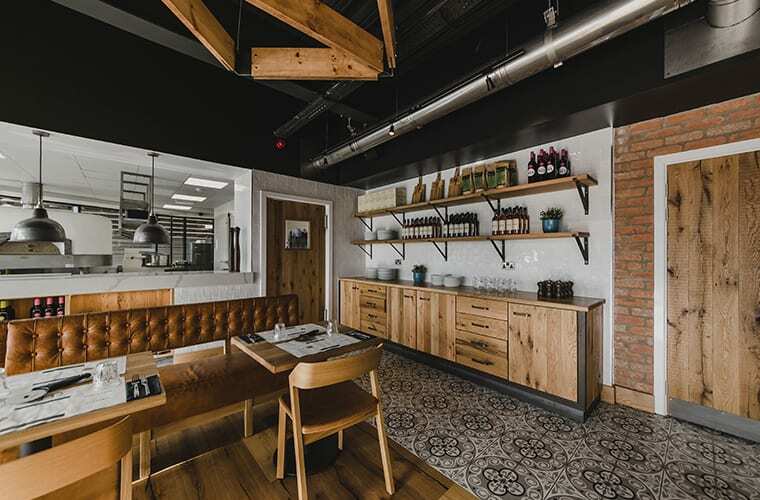 To minimise disruption, our team of skilled installation experts will work within pre-agreed timescales to make your restaurant dreams a reality and work tirelessly to meet your restaurant grand re-opening date. With an extensive network of commercial kitchen fitters, tilers, electricians, plumbers, joiners builders, decorators and project managers, we'll coordinate every single aspect of your restaurant refurbishment leaving you free to plan an event to mark the re-opening of your business to the public. Once everything is in place, and your venue is ready to welcome diners once more, we'll still be on hand to answer any questions are to deal with minor snagging issues as you enjoy your newly refurbished restaurant and its ability to draw in new customers.